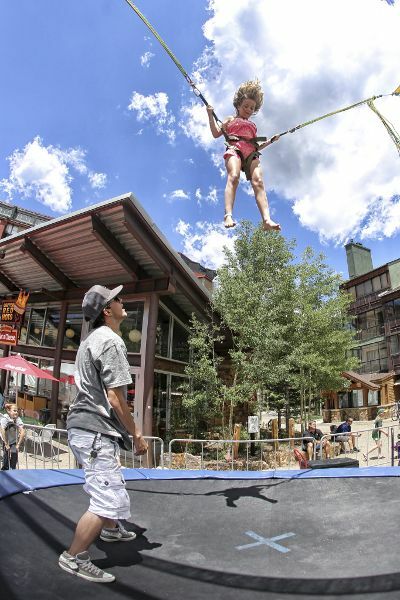 Summer days are family days at Copper Mountain. 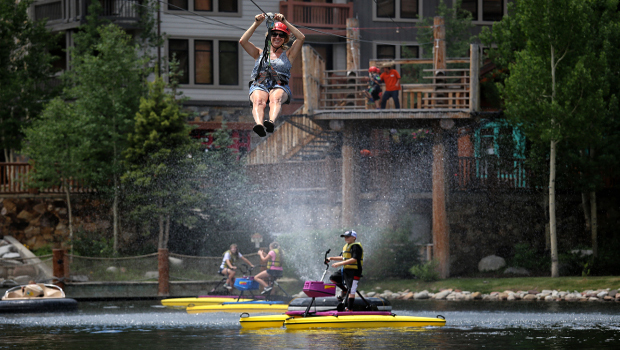 Race around Summit County's only go kart track, ride a rugged scooter around the village, jump for joy on our bungee jump or invoke your inner Happy Gilmore on our mini golf course. We've got fun covered!